Got problems? Been through a personal struggle? Difficulties in your family? Or just experiencing the ups and downs of daily life? Well, as you've probably heard before, this life is a test — a never-ending series of trials, temptations, and sometimes even tragedies. What do you do when the mists of darkness make it difficult to see? You can ask, "Why me? Why this? Why now?" Or you can cling to the rod of iron — the only way through the mists of darkness and towards the tree of life. 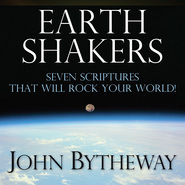 Using powerful scriptures and quotations from Church leaders, John Bytheway talks about finding perspective, hope, and happiness, whether your trials are personal hardships or national tragedies. He shows how when the going gets tough, the tough turn to their scriptures! I bought this after I heard Brother Bytheway give this powerful talk at the Preston Stake Centre a few years ago. I have been hooked on his talks ever since. I find the way he explains things really switch on a light for me. Not just for youth, the humour and stories are inspiring to all. I have since bought many others but this remains the one I come back to most often. If you are unsure whether to buy it, don't be, you won't regret it for a second. 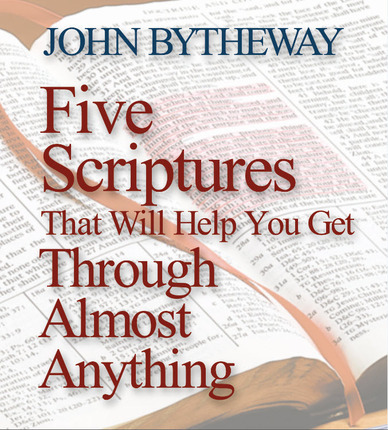 John Bytheway is predictable in a great way: you know you can count on an entertaining talk with teaches true principles and helps you apply them to real life. I love this!! The Scriptures are the answer to anything we are seeking! 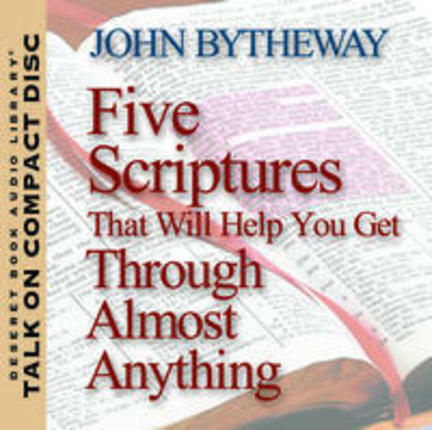 This is the first talk by John Bytheway that I have purchased. I have enjoyed it so much that I have listened to it several times. It is touching in so many ways. I especially liked the part that says Heavenly Father is pleased with us as long as we do our best. I have shared it with others. Everyone who has listened to it says that it is very inspiring. John Bytheway is an excellent speaker. I am glad that he has chosen to make CD's of his talks.